Yes, I love Chinese food. Do you like peach jam? What are your favourite sweets? Do you like steak fajitas? Sauce for fish? How do you like your coffee? I've only had it once and it was good but I felt kind of odd after I ate it and it could because of the monosodium glutamate they put in it, I'm not sure though. It could also be because the food is rich and I'm not use to eating foods like that. Either way, it was good. I like all kind of Asia food. Even better to cook it to yourself or friends. It is healthy and taste really good. From peanut butter sup to fried noodles, japanese curry to taiwanese rice with safron or simply tofu soaked in soja sauce. Yes. 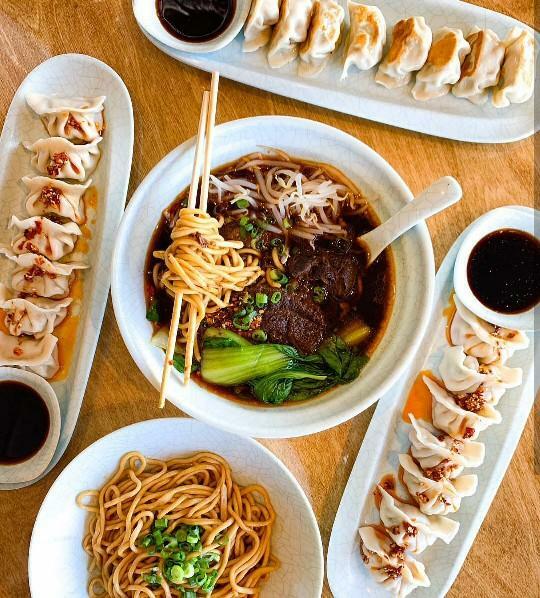 Beef peapod, sweet/sour chicken, pot stickers. Just about any that isn't fish. Me too, Japenese food is so good. Omg, I love Avocado rolls!! And Ramen's good too. Yes, I do like some Chinese dishes. I can't say that. I've never tried Chinese food. I LOVE to each Chinese. 10 Benefits to Why a Girl Shall Stay Virgin Until Marriage! 11 Types Of Users I Swipe Left On Tinder Jealous Much Sir? 10 Music Artists/Bands Have Taken Over My Playlist What It's Really Like to Be an "Ugly Woman"
Home > Food & Beverage > Do you like chinese food?